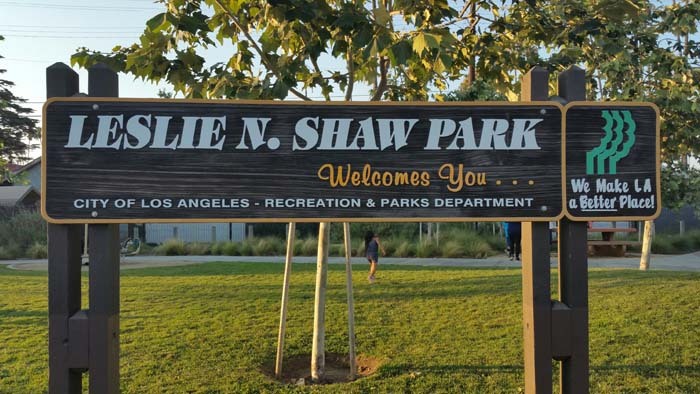 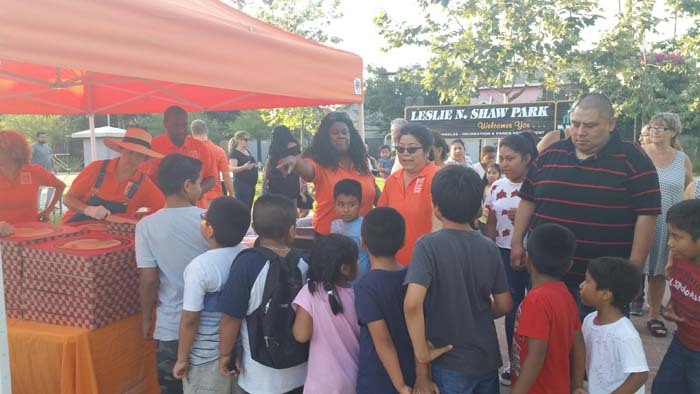 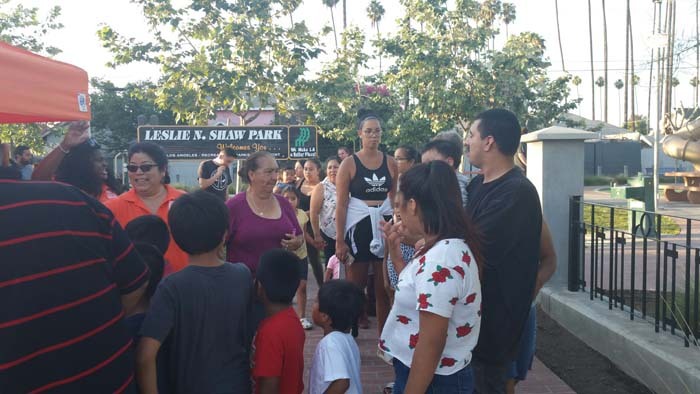 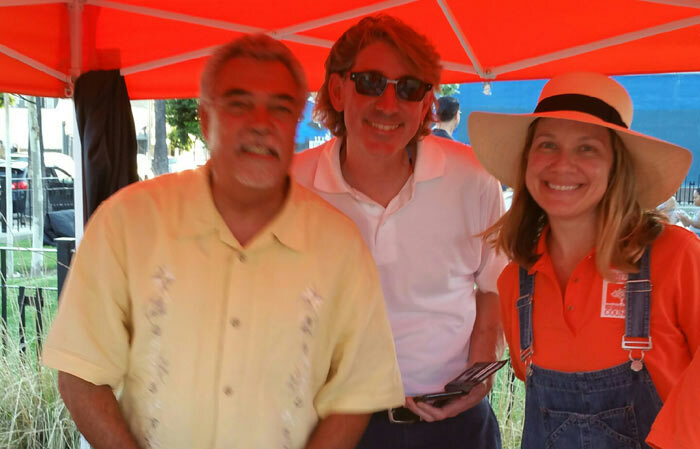 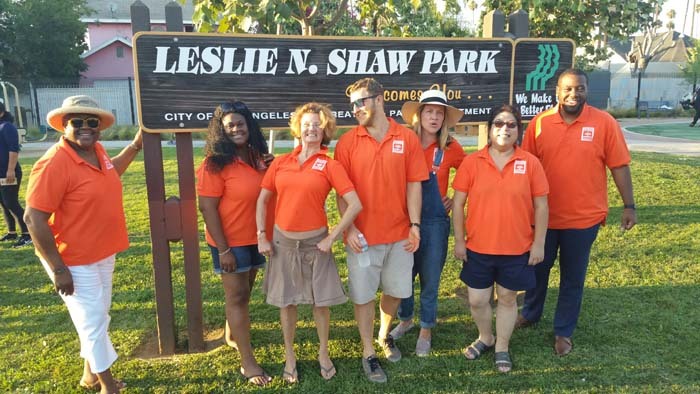 UNNC was pleased to host a National Night Out against crime August 7, 2018 at Leslie Shaw Park. 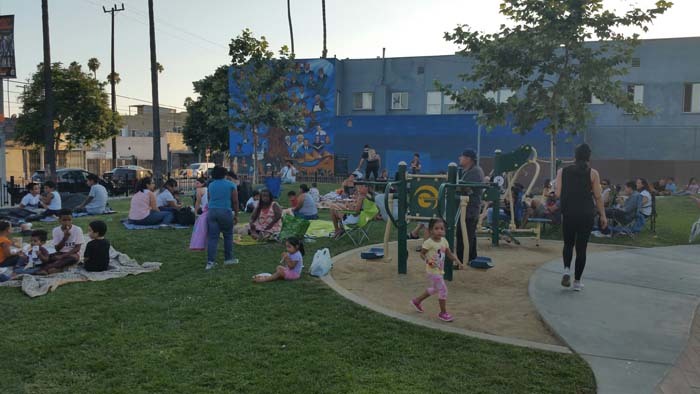 The purpose of the National Night Out is to foster community / police partnerships. 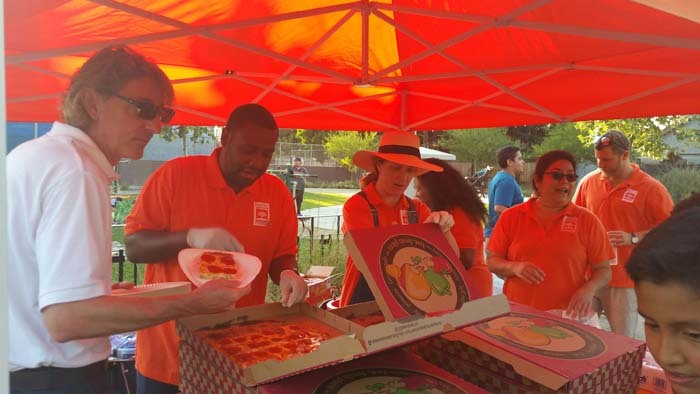 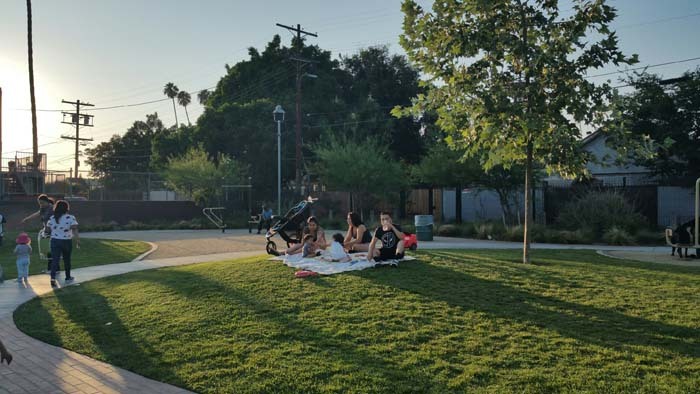 We hosted a fun evening with pizza, refreshments and a free screening of the movie Coco. 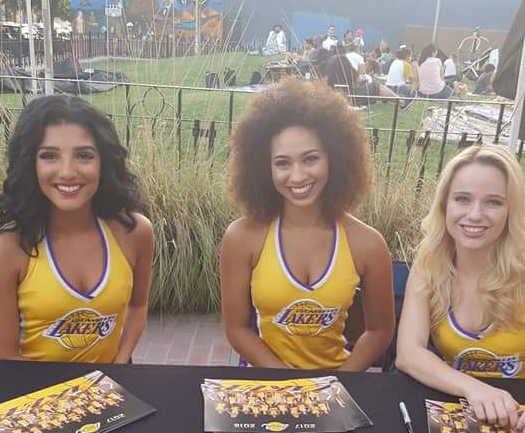 The Laker Girls joins us for pictures and autographs! 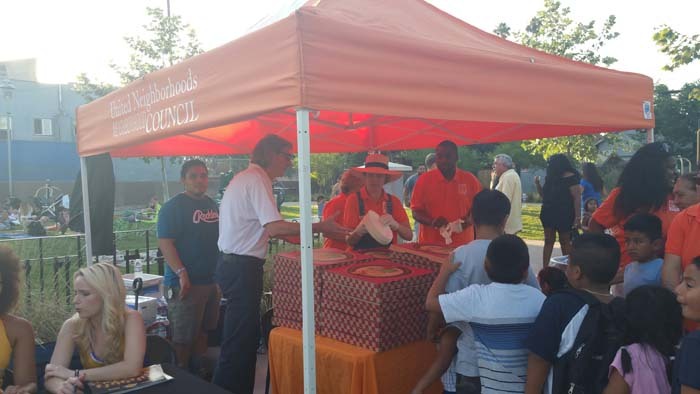 Thank you to UNNC Board Member Dolores Spears for providing the pictures.